To encourage train travel and raise much needed funds for rail maintenance, the Languedoc-Roussillon region has launched certain lines where it is possible to travel for just one euro. Due to the enormous success of the first two lines opened last year between Nîmes and Le Grau-du-Roi (July 2011) and also Perpignan and Villefranche (December 2011) a third line has recently been introduced between Carcassonne and Quillan. The first two lines have seen numbers of travelers triple during the same period as the previous year. Similar success is predicted for this third route. 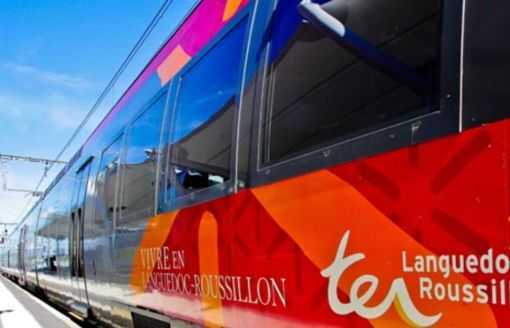 Following on from this, two other lines will open this year - in June 2012 it will be possible to travel between La Bastide and Le Monastier and at the end of the year a fifth line between Béziers and Bédarieux will open. You can get on and off at all the stations it stops at between the two points providing a fantastic way to explore the region. At that price you don't have to attempt to do it all in one go either, you can spread out your sightseeing and get off at a different station every day of the week if you want to. For more information, including stations along the route and timetables, visit their website.